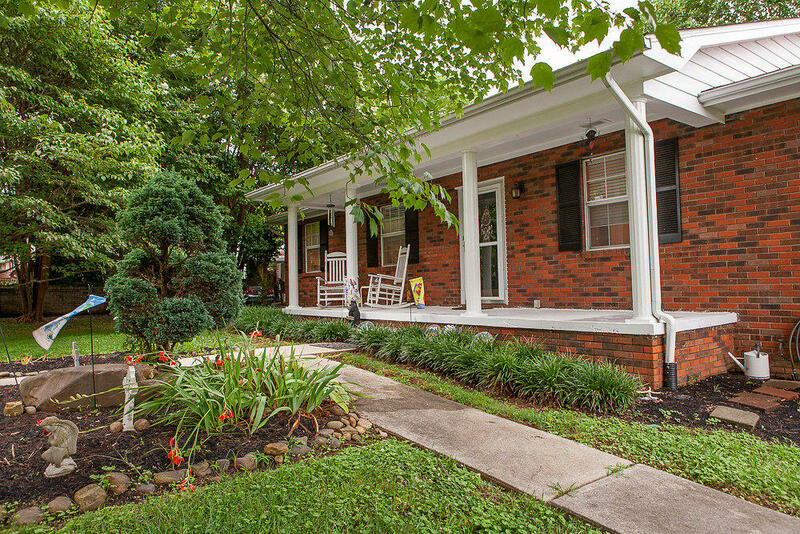 Don't miss the opportunity to own two houses in the heart of Pittman Center. This unique property offers the main house with a guest house on 1 acre of land. The main house is a 2 bedroom, 3 bath with a bunk room. Updated kitchen with new granite countertops and stainless steel appliances. This home is fully furnished with all new furnishings. 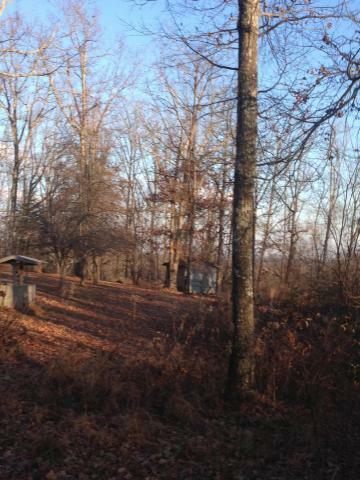 What a view of the Great Smoky Mtns! 3 bedroom, 3 bath home great floor plan. 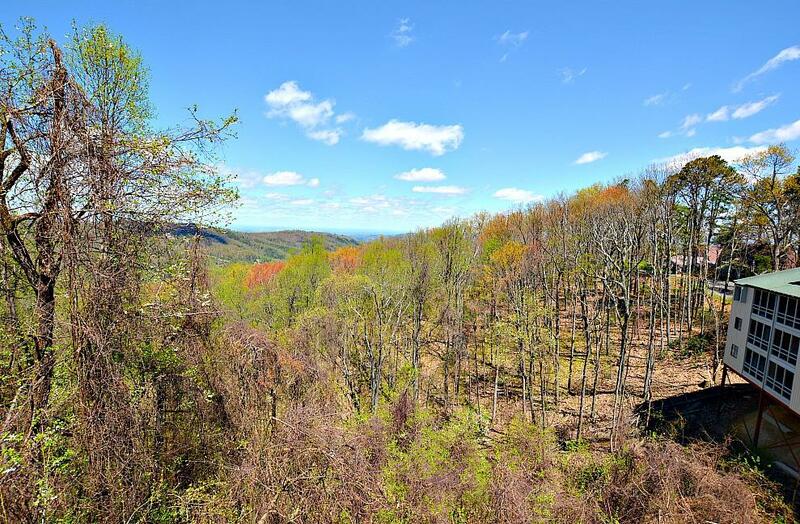 This home has multiple decks to enjoy this fabulous view! Nice size kitchen to enjoy family settings with a open floor plan to the living area with windows galore. 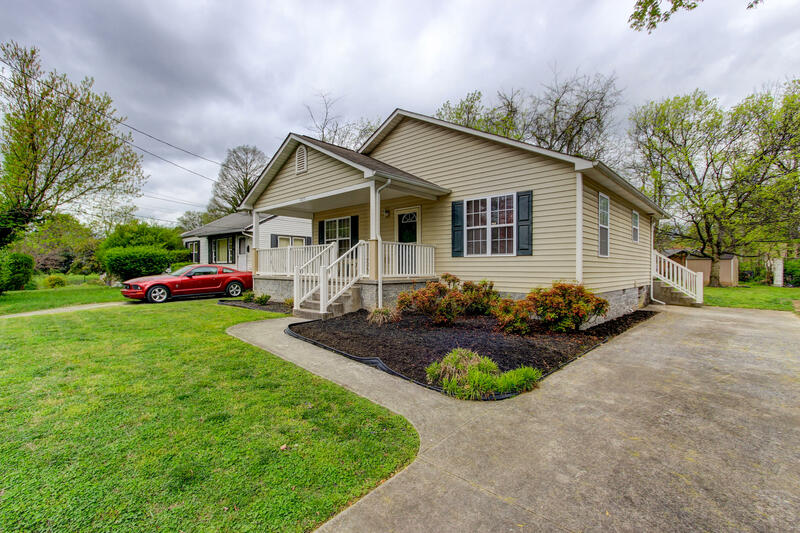 This 2 bedroom, 2 bath home is up for grabs! Beautiful hardwoods in the main living areas and tile in the kitchen and guest bathroom.Guest bathroom was remodeled one year ago! Home was freshly painted throughout one year ago. This home is as cozy as they come. 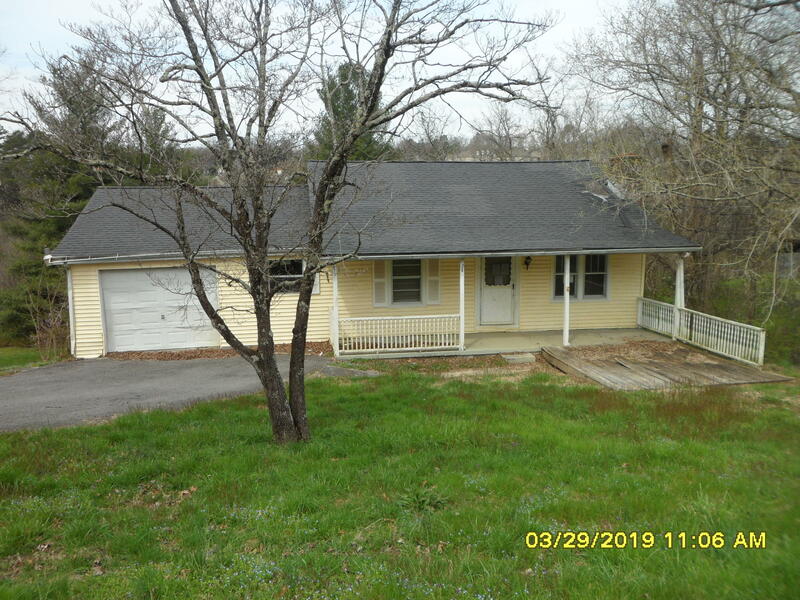 A 2 bedroom/1 bath ranch on a nice large lot. An attached garage. Hardwood floors in the living room. Huge kitchen with plenty of cabinet space. Covered front porch to sit and relax. Conveniently located to so many amenities in Powell. 2 BR-1.5 BA END UNIT CONDO LOCATED IN A GREAT AREA AND MINUTES TO SHOPPING,RESTAURANTS,ETC. GREAT FLOOR PLAN. LOTS OF STORAGE. BACK PATIO. 1/2 BATH ON MAIN. BEDROOMS AND MAIN BATH ON UPPER LEVEL. MOVE IN READY! 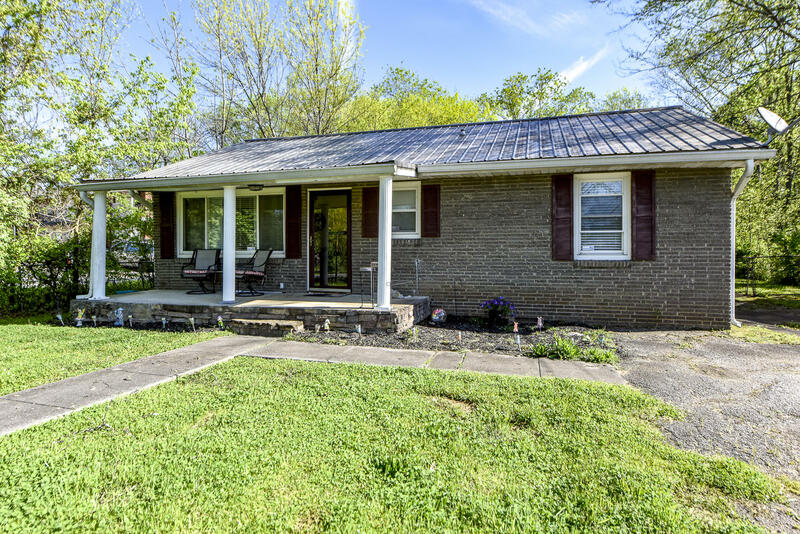 All Brick Basement/Ranch Home very well Maintained! Such a lovely home! This home features 2200 sq ft., 3/bedrooms, 2.5 baths, kitchen w/Gorgeous Custom Cabinets, eat in kitchen w/nook or bar counter for kiddos. 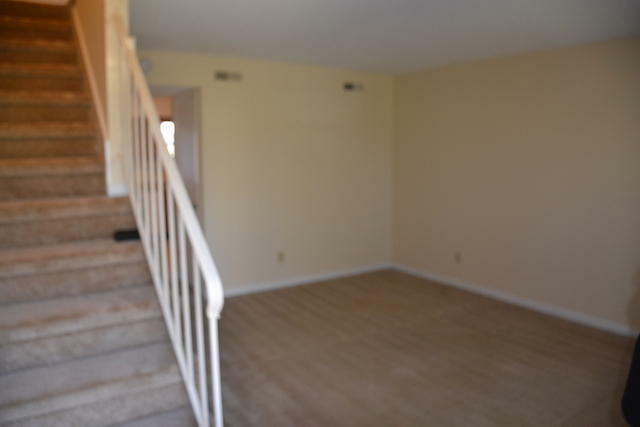 Diningroom / Family room on main, downstairs has wood burning fireplace, perfect for Rec. room / playroom or mancave. 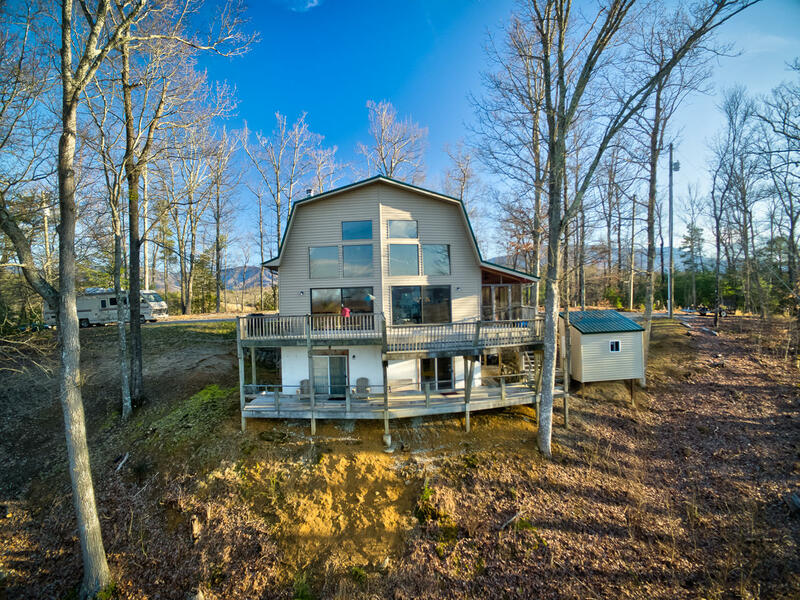 Sited on four scenic acres, this three bedroom two and a half bathroom custom home boasts over 2,600 square feet of one level living space. 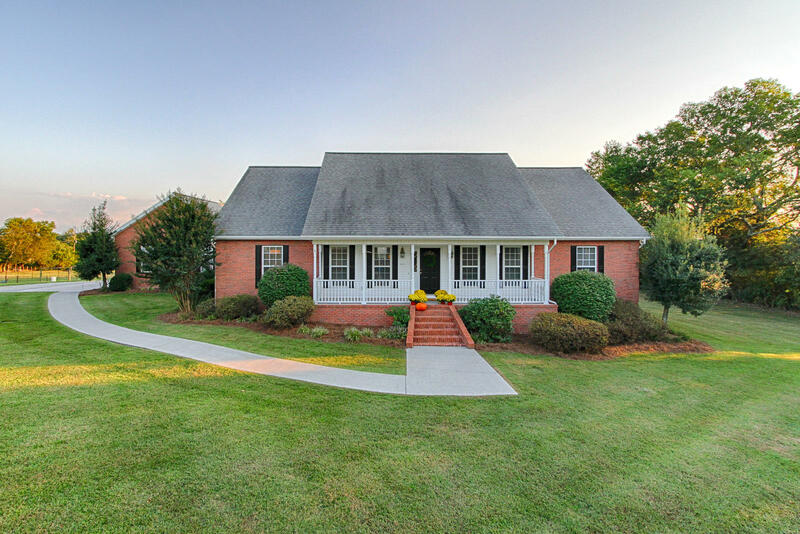 As you enter the home you are greeted with hardwood floors, vaulted ceilings, beautiful molding and built-ins. Older home that needs updating. Amazing land. 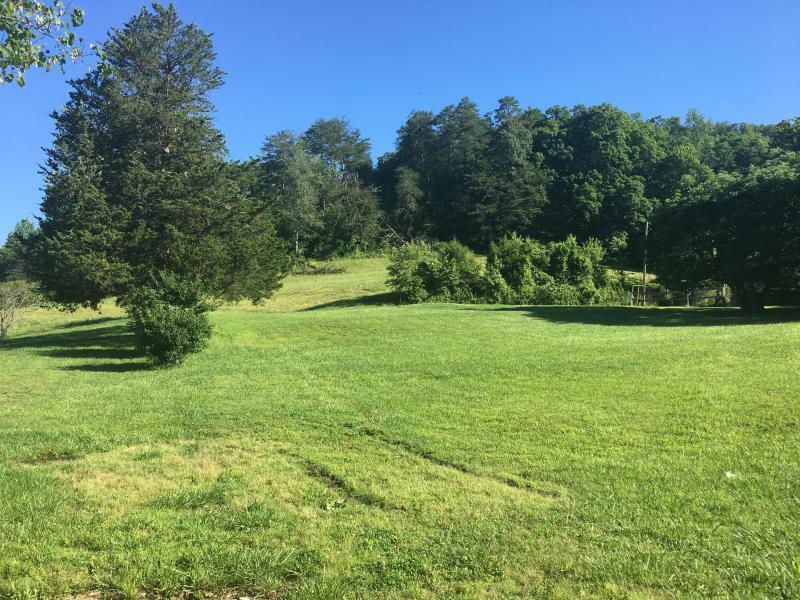 2.59 acres in Jellico TN. Concrete block house built in 1946. 2 Bedroom, 1 Bath. City Water and Sewer. 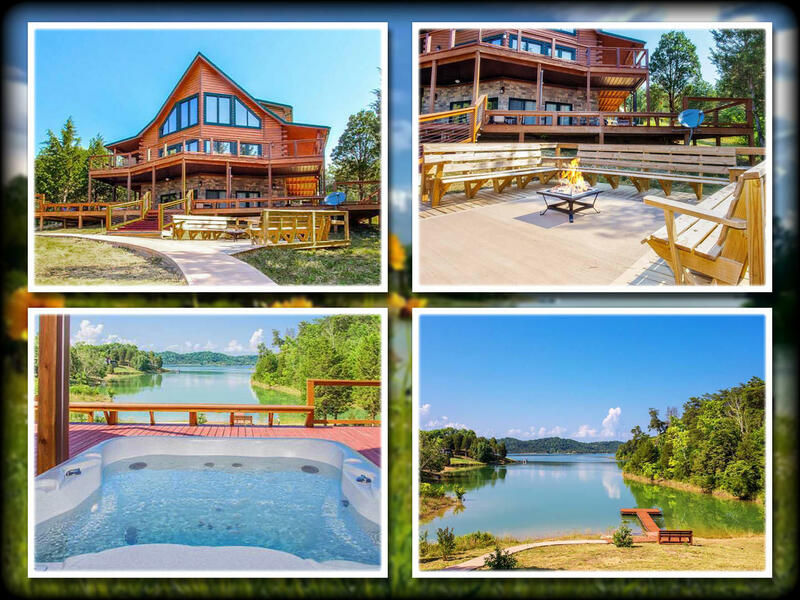 Magnificent, Lakefront Log Home! This stunning home provides 2,862 square feet across three levels. On the main level, there is a dramatic great room with floor to ceiling windows and a stone fireplace, a large kitchen, a dining area, and the master bedroom. Upstairs is a loft/sitting area and two bedrooms. 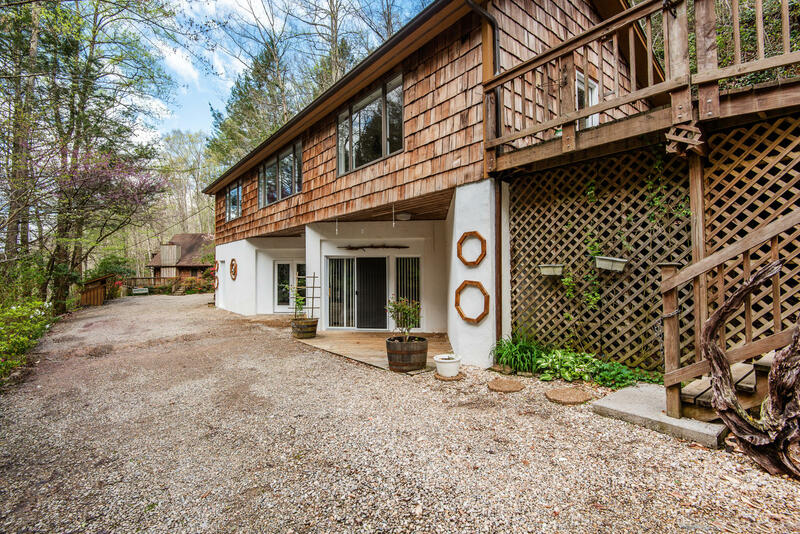 Cozy 2 bedroom, 2 bathroom 900 square foot condo complete with an amazing views of the Smokies. Wonderful location and scenery that evokes the best that mountain living has to offer. Inside this condo you have a living area with a masonry fireplace and a full kitchen. There is a private master bedroom with a private closet, a second bedroom, and an adjacent bathroom.